I am Dr. Hatem, the director of the Children's Hospital in Aleppo. Last night, 27 staff and patients were killed in an airstrike on Al Quds Hospital nearby. My friend Dr Muhammad Waseem Maaz (pictured below), the city's most qualified pediatrician, was killed in the attack. He used to work at our Children's Hospital during the day and then he'd go to Al Quds Hospital to attend to emergencies overnight. Dr. Maaz and I used to spend six hours a day together. He was friendly, kind and he used to joke a lot with the whole staff. He was the loveliest doctor in our hospital. I'm in Turkey now, and he was supposed to visit his family here after I returned to Aleppo. He hadn't seen them in four months. 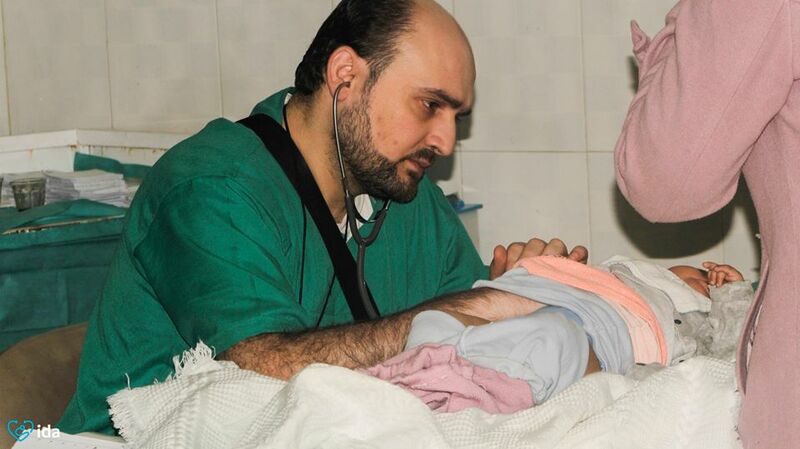 Dr. Maaz stayed in Aleppo, the most dangerous city in the world, because of his devotion to his patients. Hospitals are often targeted by government and Russian air forces. Days before Dr. Maaz's life was taken, an airstrike hit only 200 meters away from our hospital. When the bombing intensifies, the medical staff run down to the ground floor of the hospital carrying the babies' incubators in order to protect them. Like so many others, Dr. Maaz was killed for saving lives. Today we remember Dr. Maaz's humanity and his bravery. 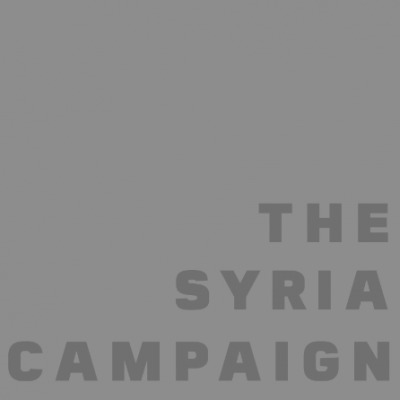 Please share his story so others may know what medics in Aleppo and across Syria are facing. The situation today is critical -- Aleppo may soon come under siege. We need the world to be watching.